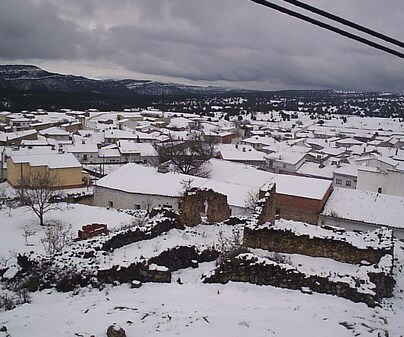 This town of Cuenca is only 80 km from the capital. 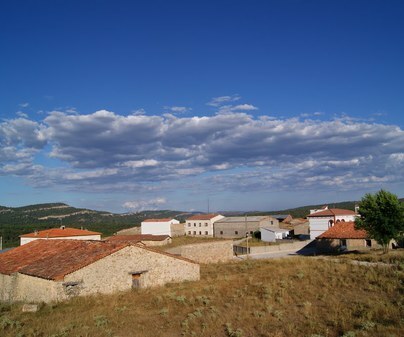 Its threshing floors form an ensemble of very beautiful settings that, along with its Laguna and Tejadillos Rivers, make this town an exceptional place. 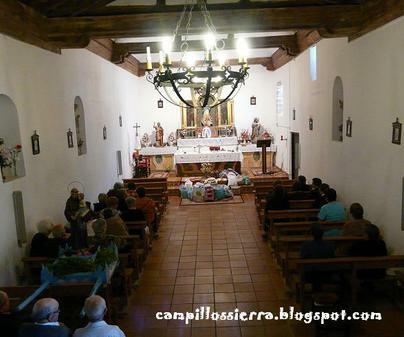 We will concentrate our visit on the hermitage of Our Lady of Pilar de Altarejos. The hermitage is excavated into rock and was built in honor of the Virgin who appeared to a shepherd in 1208. 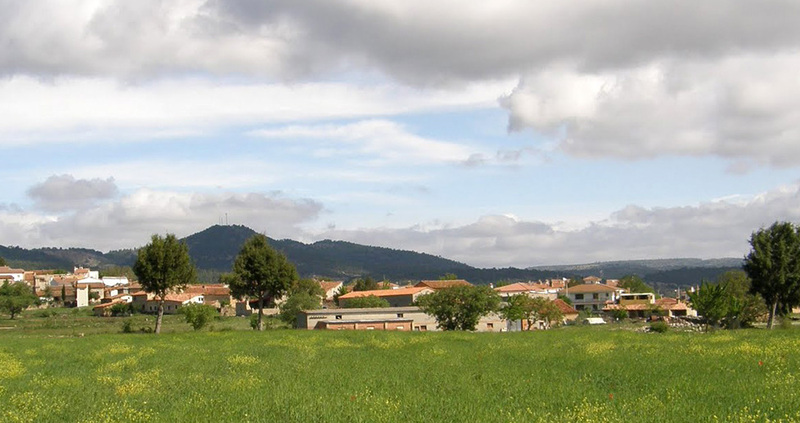 It is located about 6 km from the town, near the Tejadillos River, but it is worth walking along this distance and enjoying the precious journey to arrive at it. We will find a simple exterior that guards inside a surprising ceiling and walls full of crafted details, in addition to a Baroque main altar and altarpiece with the image of the Virgin. Freely accessible, respecting the days and hours of worship. 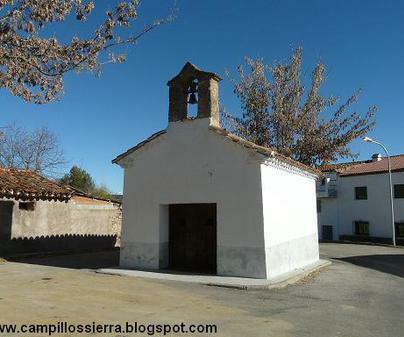 Returning to the town, you can also visit the parish church, the plaza and the lower fountain, an old washing area. Talk with the residents of the town so that they can tell you the story of their hermitage.